At MTMS, we love our jobs! We pride ourselves in being a fun place to work. We believe in a collaborative, team approach to teaching. Thanks for everything you do.” – Joe S.
Job Description: Responsible for scheduling students, providing friendly and helpful customer service, light cleaning and organizing of the reception and lobby spaces, and clerical duties. Qualifications: We value the following traits in a successful receptionist: customer service, problem solving, organization, multitasking ability, functionality under pressure, attention to detail, initiative, teamwork and dependability. Experience with Google Drive, Quickbooks online, WordPress and social media are a plus. Love of music is a must. Schedule lessons and classes according to teacher and facility availability. Greet students by name and say goodbye as they leave. Ensure smooth operation of the school during lesson times. Maintain calendar, website, social media, and other client information. Take payments and perform light bookkeeping functions. Assist with the upkeep of the facility. Be nice to students, clients and colleagues and have fun! Job Description: Music theory instructor assisting music students with self-guided assignments in a computer lab classroom setting. 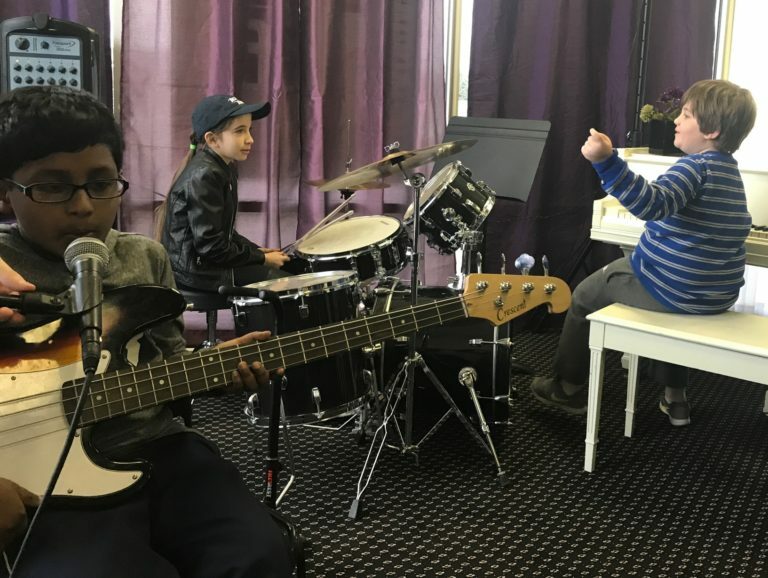 Qualifications: At least three years of serious music study on any instrument, strong music theory knowledge, a passion for music, and a demonstrated aptitude for teaching students of all ages. Technical troubleshooting skills are a big plus. Applicants must pass a music theory test. Help students develop music theory, aural and rhythm skills over time. Collaborate with music instructors on special assignments for specific students. Monitor and report student progress and communicate with parents and teachers. Keep students on task and award prizes for goals met. Perform facility maintenance functions such as cleaning and taking out trash. 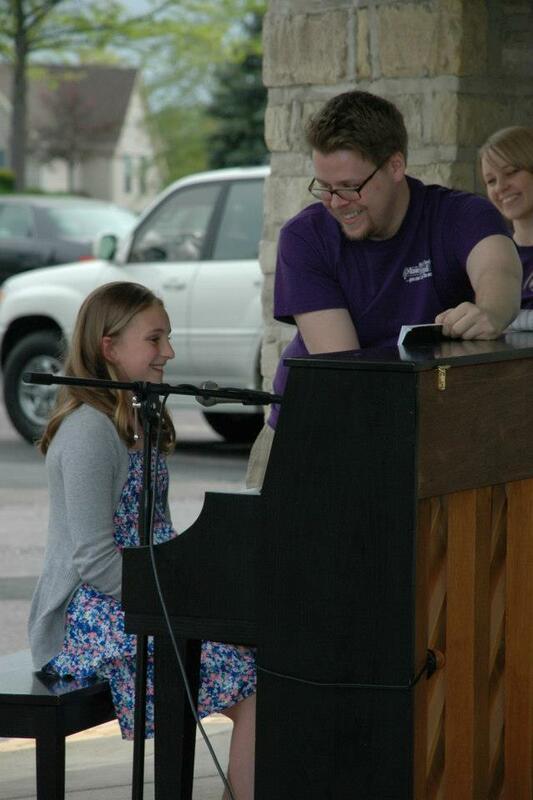 Job Description: Studio music instructor teaching private music lessons and music classes. Qualifications: At MTMS, we value the following character traits in our teachers: interpersonal skills, good communication, strong rapport with children, teamwork, technical music knowledge, practical music knowledge, integrity, dependability, planning and organizing, leadership, and a passion for music. 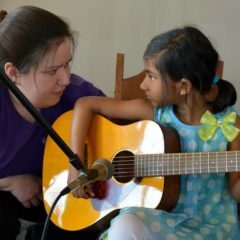 Our ideal candidate has or is working toward a music education degree and is qualified to teach at least two high-demand instruments (piano, guitar, voice, violin, drums) at the beginner level in addition to their primary instrument(s). Applicants must pass a music theory test and demonstrate proficiency on the instruments they teach. Help students develop musical skills and aptitude over time. Regularly attend recitals and encourage students to participate. Monitor and report student progress and communicate with parents and theory lab. Work with management to address student needs and maximize student retention. Collaborate to ensure the best student learning experience. At MTMS, teachers are hourly employees, not contractors, on the clock regardless of whether students show up or gaps in teaching schedules have been backfilled with new student. Music teachers are paid for hours worked at recitals and performance events. We offer retention bonuses, so teachers who keep their students are rewarded. And we take the grunt work of scheduling and billing off the hands of the music instructors so they can concentrate on teaching. that demonstrates our own lifelong love of music performance. For consideration, please submit your resume (please include your NAME in the FILE NAME) to hiring@michelletuesday.com and complete the following online employment application. Thank You For Your Time For Going Over My Application. Thank you for meeting with me. I am looking forward to share what I have learned and experienced to aid others in their musical endeavors. I am available for full time however part time actually desirable.